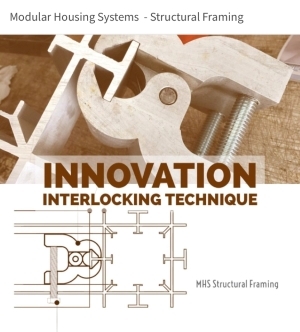 MHS is a Patented Modular Structural Aluminum Framing Systems, Using SIP panels for walls, roofs and floors. 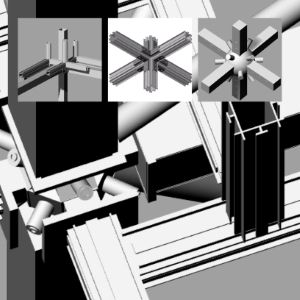 All components are prefabricated. 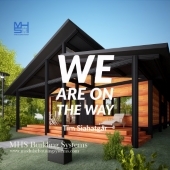 MHS is original prefab design and brand new construction methodology with the life time durability and safety. We are introducing the products through our Licensed Fabricators, MHS production sites in USA , China, UAE and representative offices in virtually every corner of the world. With our international network of fabrication companies, system partners and agents, as well as our outstanding service on-site. Our engineering degign offices worldwide can guarantee to provide you with the best prefabricated housing and hybrid tall building solution and brand new MHS,Green building System. Whatever the project, small prefab, custom home series, mass modular housing or tall wood building we offer a complete solutions, including all manufacturing plants design, MHS components and technical training featuring an exceptionally high standard of sustainable construction system and modular components. 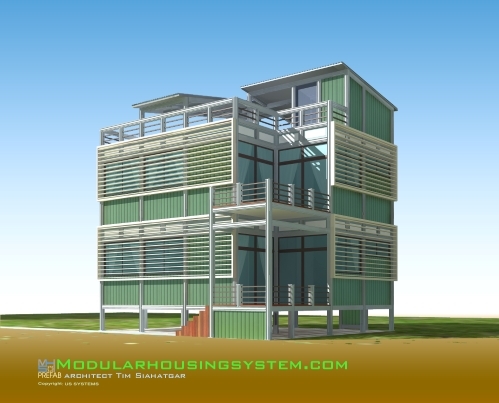 Take advantage of our unique system development, expertise architectural and structural design team for your modular green building solutions. 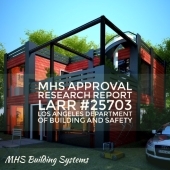 (LARR 25703) MHS prefabricated technology has been granted with a general approval of MHS Structural Aluminum Framing and Structural Insulated Sandwich Panel (SIP) assembly in buildings of Type V construction.